As you start out you may be operating as a sole trader or in a simple partnership but as you expand there are real advantages in choosing a structure best suited to the way you want to operate your business. It is very important to seek professional advice to find out what the most appropriate structure is for your particular needs and financial situation. 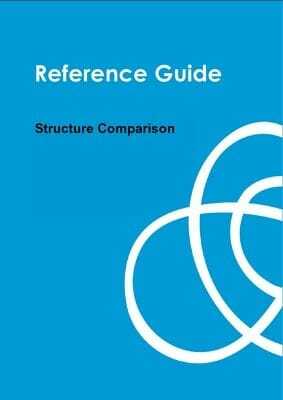 Click on the Reference Guide to find out more about the advantages and disadvantages of structure options for your business.